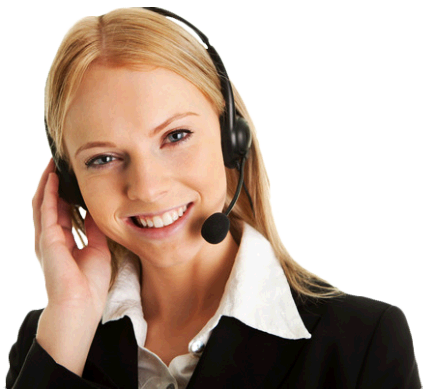 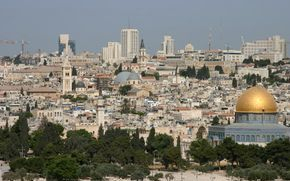 Israel Airport Transfers is a private airport taxi service that gives you a quick and easy way to get to and from Israel Airport (int'l Airport Ben Gurion) with the minimum of fuss. 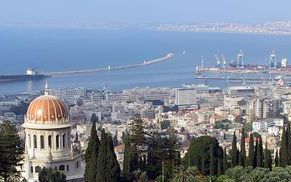 No need to put up with the hassle of public transport, or the risk of being overcharged by street taxis. 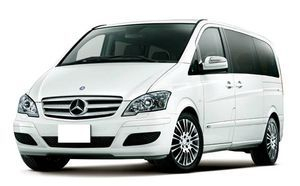 Our airport transfer service is a convenient, reliable, cost-effective way for you and your luggage to get between the airport and your destination. 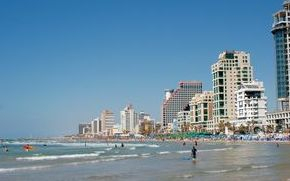 Ashdod the sixth-largest city in Israel, located in the southern District of the country 32 Km / 20 Miles from Ben Gurion International airport. 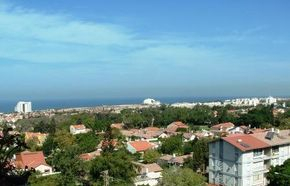 Ashkelon is a coastal city in the South District of Israel on the Mediterranean coast 49Km / 30 Miles from Ben Gurion International airport. 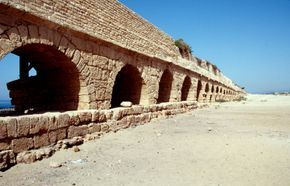 Caesarea located mid-way between Tel Aviv and Haifa on the Mediterranean coast 60 Km / 38 Miles from Ben Gurion International airport. 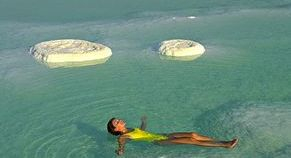 Dead Sea The lowest elevation on the Earth's surface on dry land, located in eastern Israel 180 Km / 111 Miles from Ben Gurion International airport. 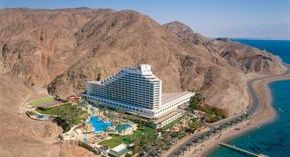 Israel's southernmost city, located at the northern tip of the Red Sea, on the Gulf of Aqaba 351 Km / 218 Miles from Ben Gurion International airport. 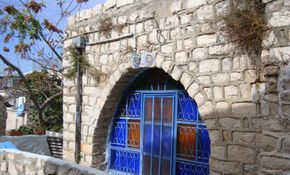 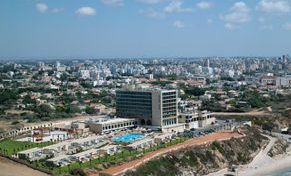 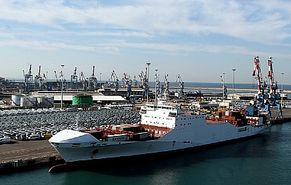 Herzelia located in the central coast of Israel, at the western part of the Tel Aviv District , 30 Km / 18 Miles from Ben Gurion International airport. 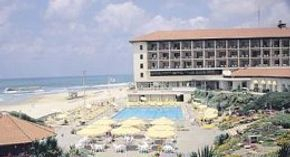 Netania located in the Northern Centre District of Israel on the Mediterranean coast 44 Km / 27 Miles from Ben Gurion International airport. 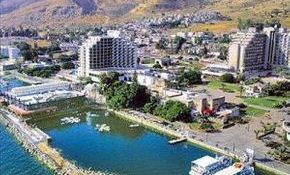 Tiberias is a city on the western shore of the Sea of Galilee (Kineret) , located 137 Km / 85 Miles from Ben Gurion International airport .